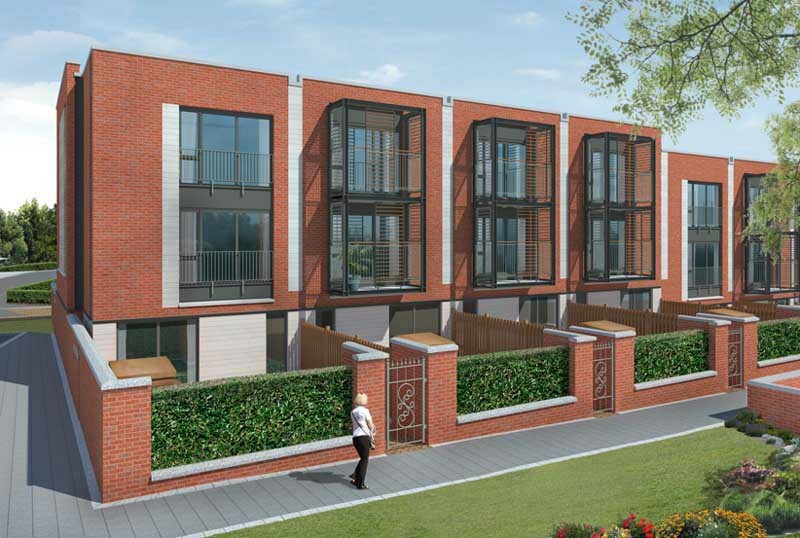 Michael Laird Architects’ latest project to go on site is a development of luxury apartments and family homes near Fettes College in Edinburgh. 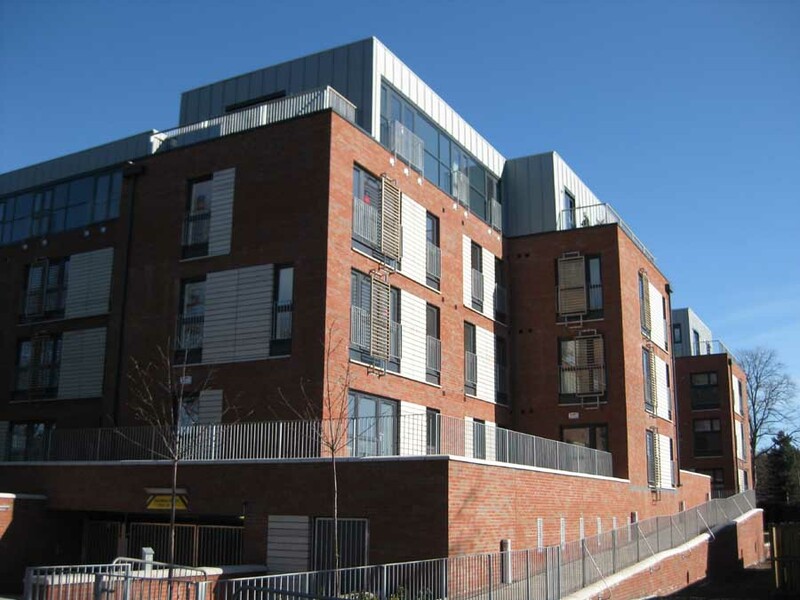 Designed by award-winning Edinburgh practice Michael Laird Architects, the development at East Fettes Avenue will provide high quality residential accommodation in 12 townhouses and 72 apartments. 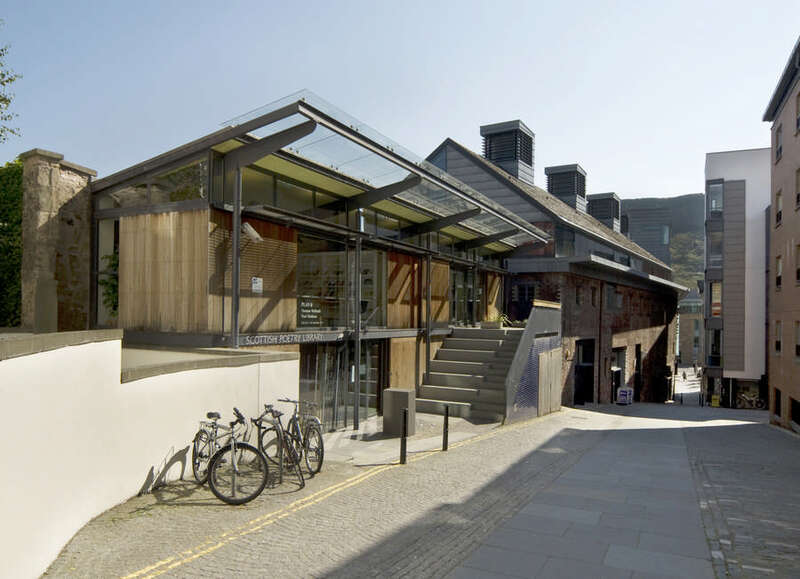 Located in the Inverleith Conservation Area of Edinburgh – replacing a 1970′s office building – the scheme demanded an outstanding design solution. 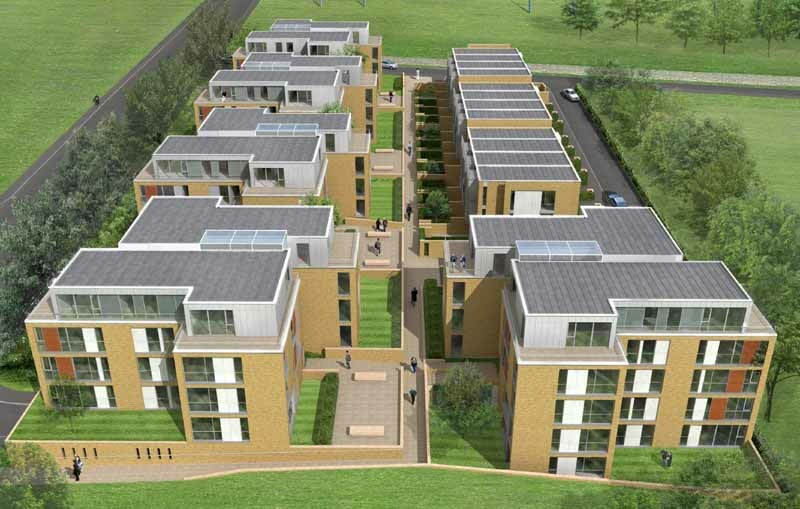 The proposed development for CALA Homes (East) Limited is set behind an avenue of existing mature trees and around a communal green space. The buildings sit within high quality landscaped grounds, creating a ‘parkland setting’ in keeping with the leafy neighbourhood. A fall of around 6m across the site is utilised to create a series of terraces. These step down to the south affording welcoming places to gather and good views towards the city centre and its castle. 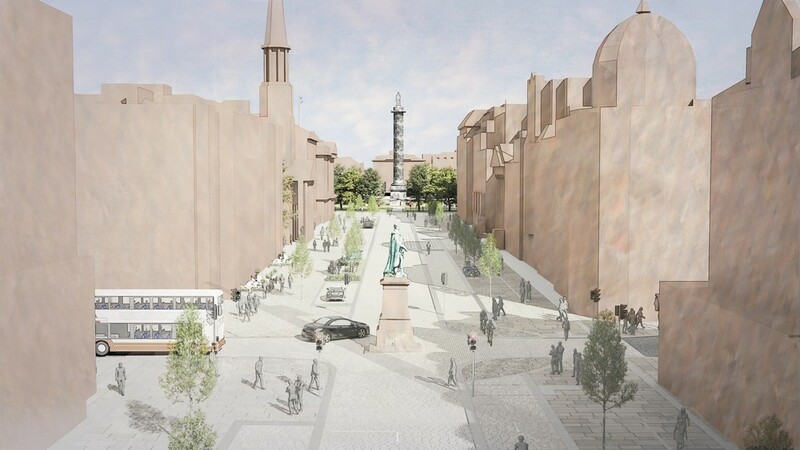 Adrian Welch, Senior Architect at Michael Laird Architects said: “Unusually for Edinburgh the project uses large expanses of high-quality red brick, which contrasts well with the leafy surroundings. 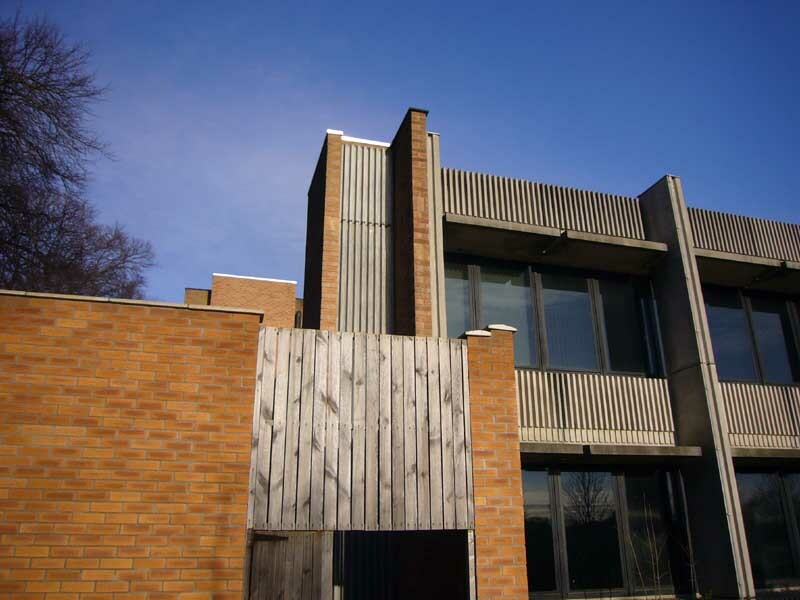 The brick is offset with white precast concrete panels, zinc roofs and hardwood brise soleil. 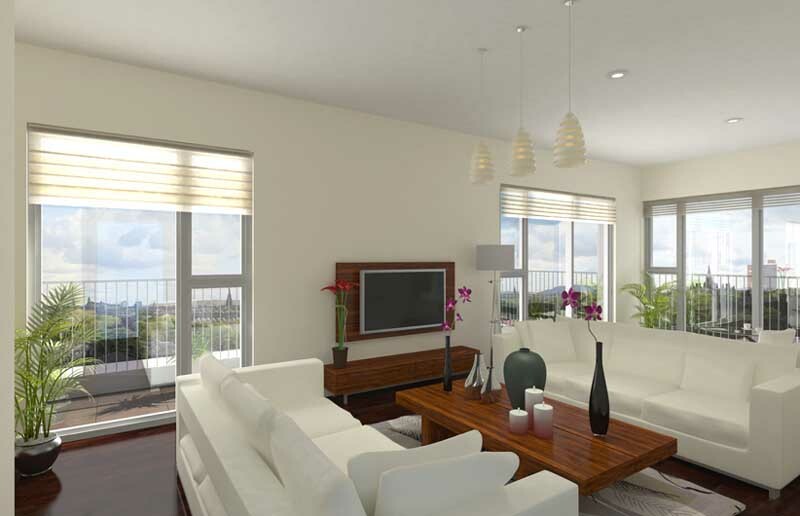 The apartments, which include ten penthouses, have been designed within five blocks with balconies offering magnificent views over adjacent playing fields and across the city skyline. The rotated apartment building plans are articulated to create a strong rhythm along the main road and good views. The apartment buildings have pairs of penthouses on their top floors with very generous terraces. The penthouses are clad in glass and zinc rather than brick. The three-storey townhouses have cantilevered balconies on two floors. Hardwood louvres are framed in galvanised steel. The vast majority of the parking is underground, unlike the office building previously on the site. 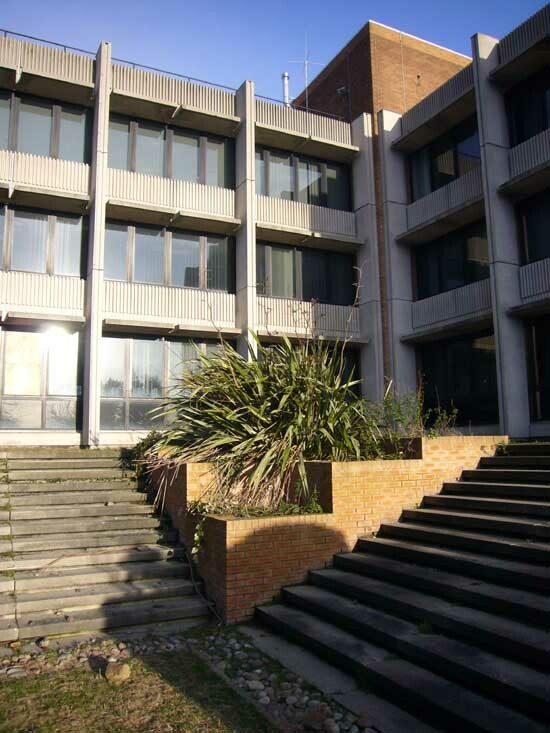 Prior to redevelopment the site was occupied by empty The Christian Salvesen office building. 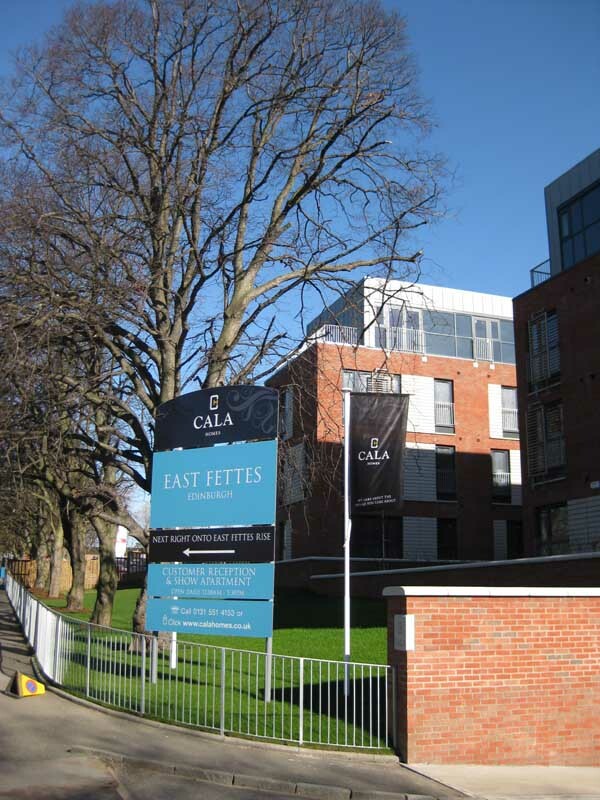 East Fettes Avenue comprises of twelve Townhouses and five Apartment blocks containing 72 flats. 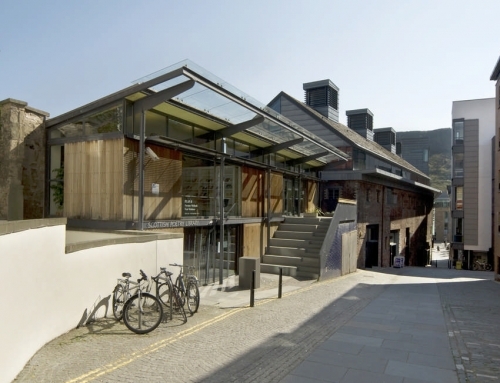 All car parking is located in an undercroft thus ensuring quality spaces above ground for pedestrians. 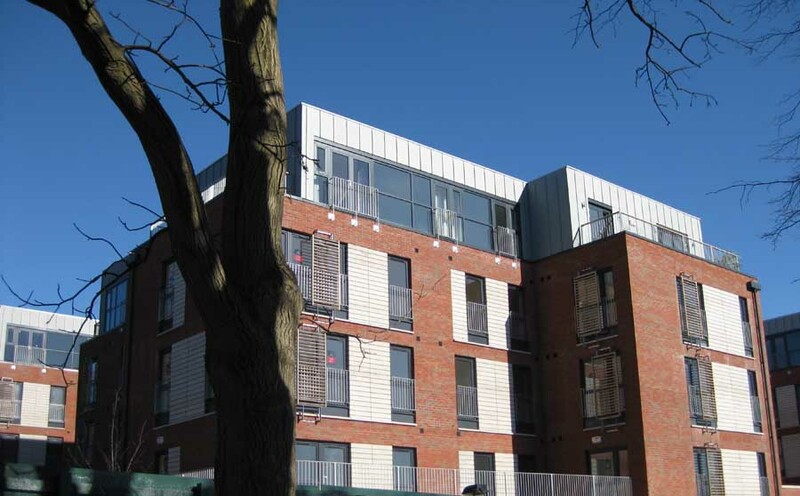 Materials include brick, precast concrete planks, zinc, hardwood, glass and aluminium panels. 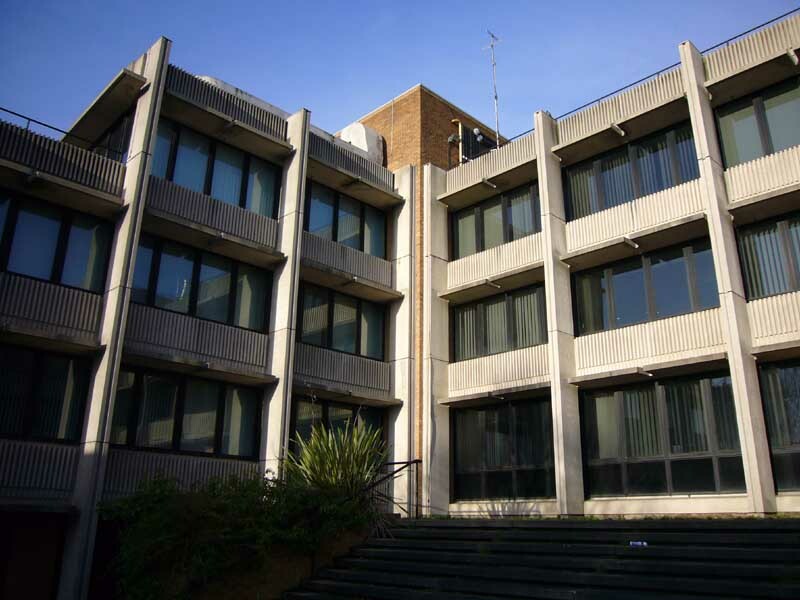 Planning Permission was granted in March 2006. 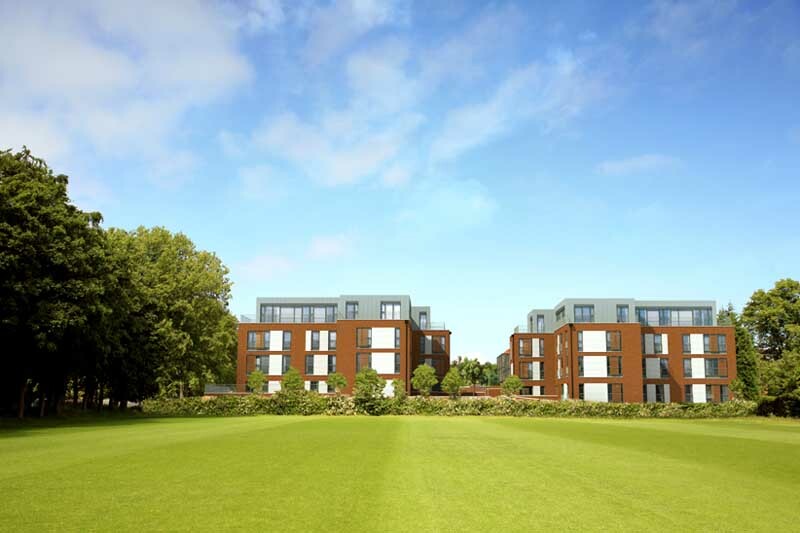 Planning permission has been received for a development of luxury apartments and family homes near Fettes College in Edinburgh. 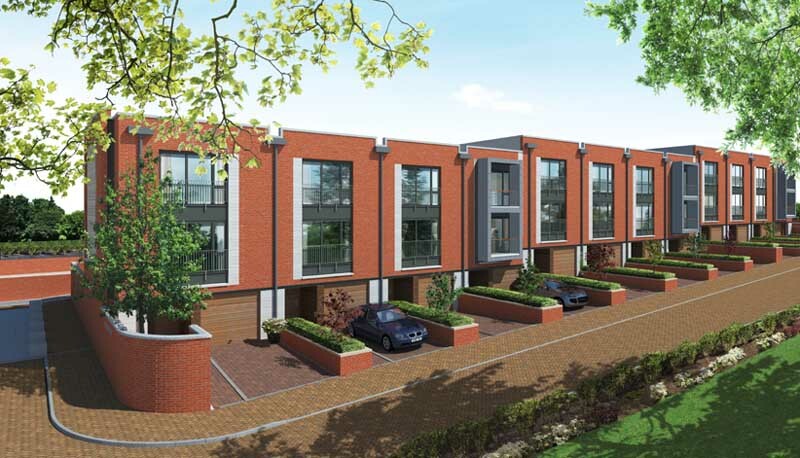 Designed by award-winning Edinburgh practice Michael Laird Architects, the £25m development at East Fettes Avenue will provide high quality residential accommodation in 12 townhouses and 58 apartments. 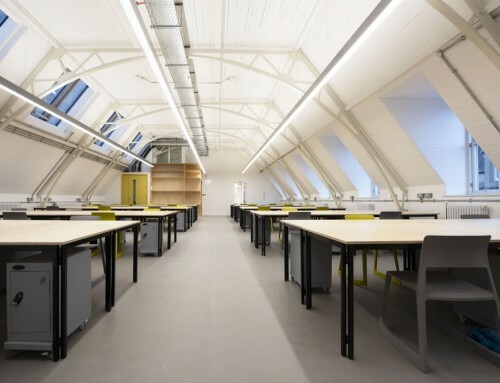 Located in the Inverleith Conservation Area of Edinburgh – replacing a 1970′ s office building – the scheme demanded an outstanding design solution. 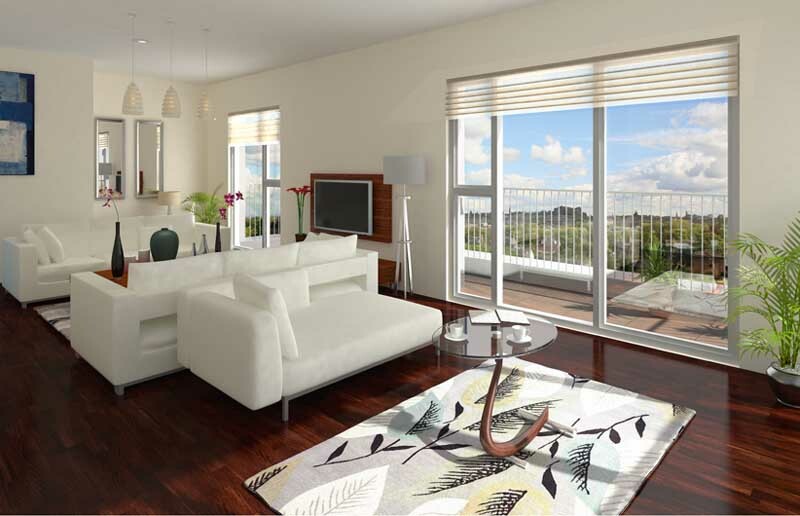 The apartments, which include eight penthouses, have been designed within four attractive apartment buildings with balconies offering magnificent views over the playing fields and across the city skyline. The rotated apartment building plans are articulated to create a strong rhythm along the main road and good views. The apartment buildings have pairs of penthouses on their top floors with very generous terraces. The three-storey townhouses have integral garages and the vast majority of the parking is underground, unlike the existing office building. 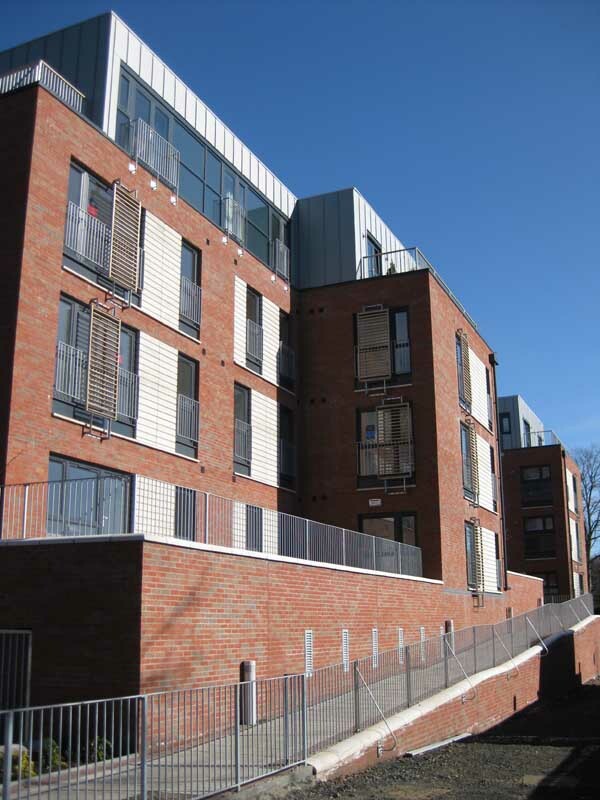 A further 19 affordable homes complete the accommodation on the development. 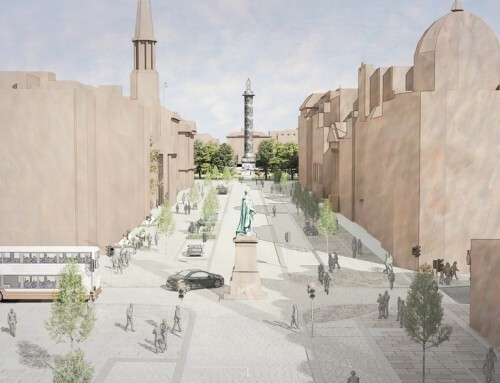 Unusually for Edinburgh the project uses large expanses of brick. This is offset with white precast concrete panels, zinc roofs and expressed brise soleil. 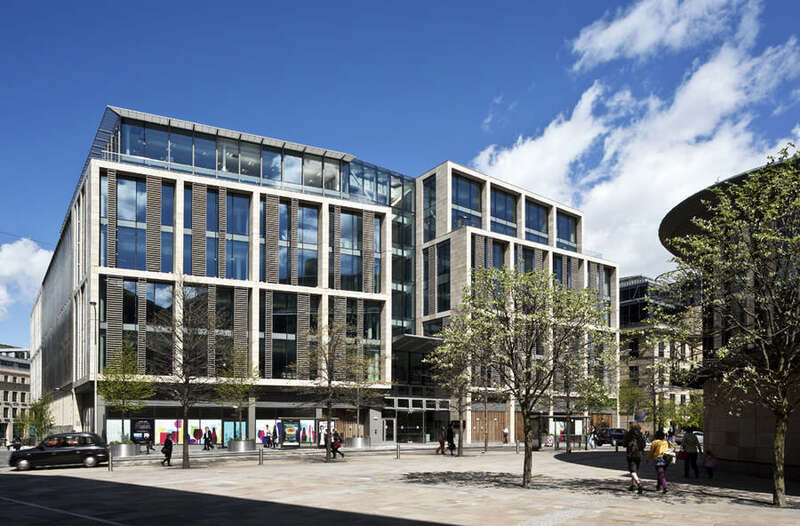 The Christian Salvesen office building was designed by Edinburgh’s Morris & Steedman Architects. 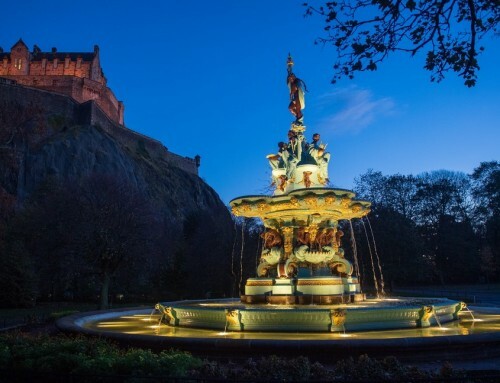 The site, which looks out to Edinburgh Castle, is close to some superb amenities including the highly regarded Fettes College, the Royal Botanic Gardens Edinburgh and Inverleith Park. 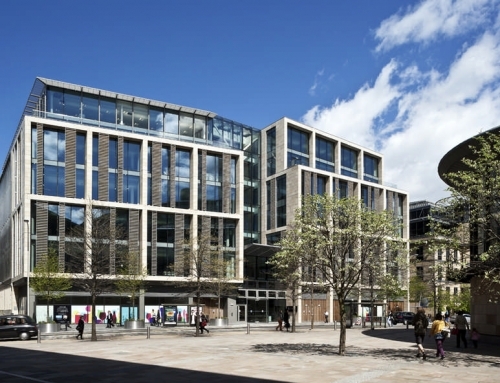 MLA have recently won a large number of awards for the Royal Bank of Scotland World headquarters on the outskirts of Edinburgh, and for Edinburgh Quay, an outstanding development in the centre of the city where a powerful mix of leisure, office and residential space has breathed new life into the area.